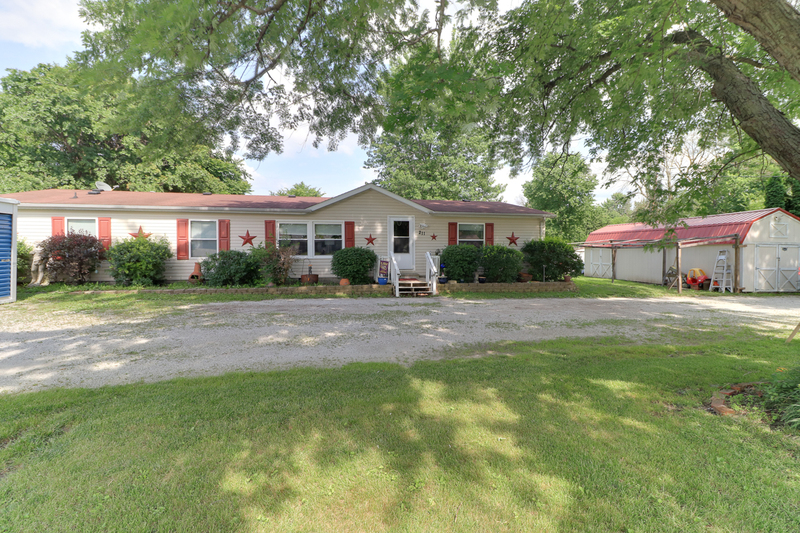 OVER AN ACRE LOT plus 3 Bedroom Modular Ranch with another room for an office and 2 full baths! This home sits on 6 lots all together and backs up to the El Paso Trail. It is also just a few blocks from South Pointe Park. Open floor plan and just over 2000 square feet of living space! Huge eat-in kitchen. Good sized bedrooms. Wonderful multi-level patio/deck out back, great for entertaining. Partially fenced in yard as well!